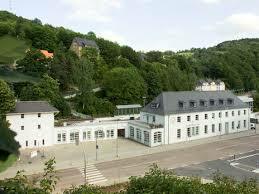 Welcome to the Nomos Ahoi Datum. 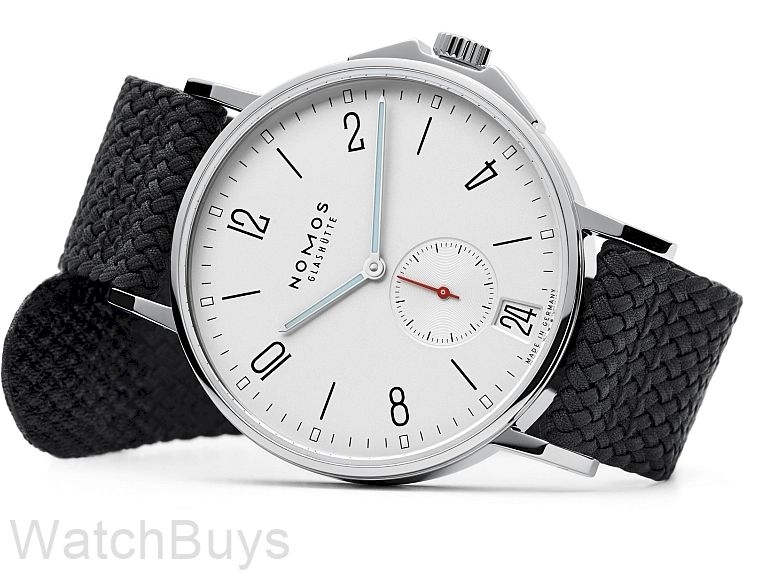 Nomos had quite the challenge in producing this model - create a watch that was both elegant and sporty, that featured the traditional clean Nomos Bauhaus design while at the same time projected a contemporary style. We think you will agree that they succeeded. The model's aligned bezel, domed sapphire crystal and crown guard make for an ideal design (on the beach, at the pool, casual, business casual and even dress). The combination of the sapphire crystal back, held firm with six screws, and the screw-down crown ensures that everything stays tightly sealed: down to 20 bars, or 200 meters. 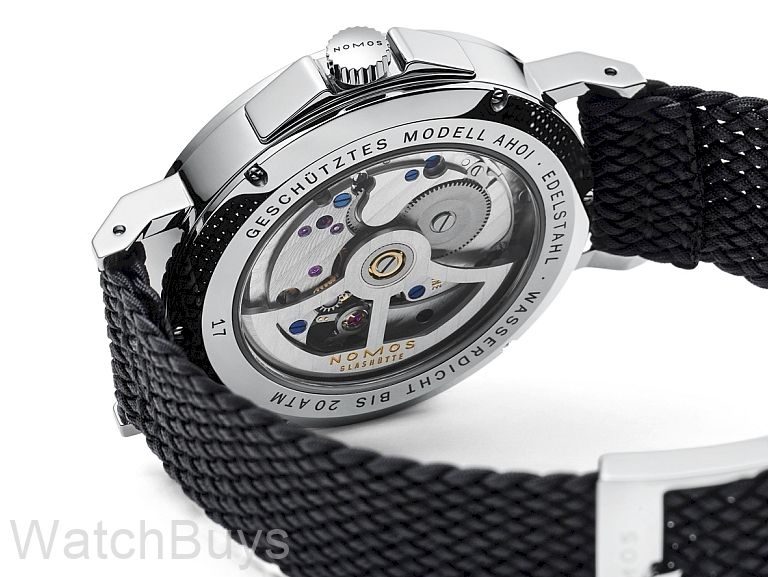 This is because the Nomos Ahoi is water resistant according to Nomos test standards, which are based on the DIN 8306 standard for divers watches. The waterproof strap with Nomos' own special winged clasp is a great look, but when more formal wear is required simply change to the Nomos shell cordovan strap - the best in the business. 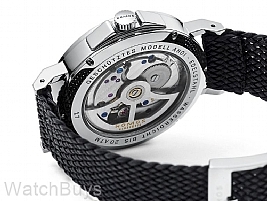 Verified Owner Comments: The watch met all my expectations and more so. Classic Nomos design with additional features. Loved the fact it comes with two watch bands for two different looks.